Terrence Sejnowski, professor and head of the Computational Neurobiology Laboratory and holder of the Francis Crick Chair, received the coveted Swartz Prize for Theoretical and Computational Neuroscience. Sejnowski, who is also a Howard Hughes Medical Institute investigator, earned the recognition for his role in founding and growing the field of computational neuroscience as well as his efforts to understand the computational resources of the brain. 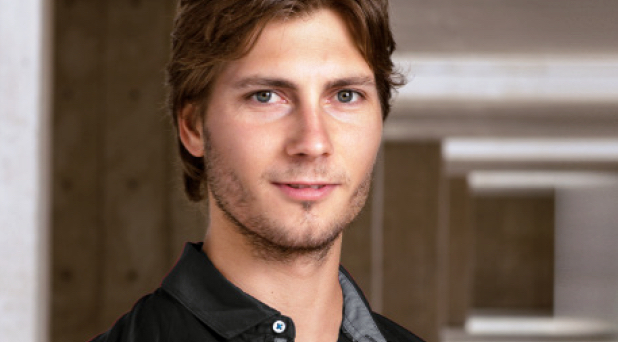 Sejnowski recently uncovered how the loss of a critical receptor in a class of inhibitory neurons may be responsible for neurodevelopmental disorders and generated a new estimate for memory capacity in the brain. Salk scientist Ronald Evans is co-leading the pancreatic cancer dream team, made up of researchers from the United States and United Kingdom. 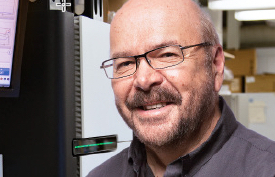 Stand Up To Cancer (SU2C), Cancer Research UK and the Lustgarten Foundation selected Evans, director of Salk’s Gene Expression Laboratory, to help head the team of nearly two dozen scientists. 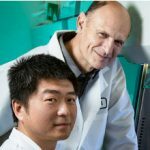 The $12 million project focuses on launching a fresh attack on pancreatic cancer by reprogramming the biology of both cancerous cells and noncancerous cells that surround a tumor. 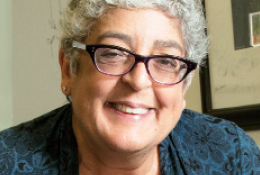 Beverly Emerson, a professor in the Regulatory Biology Laboratory and holder of the Edwin K. Hunter Chair, was named a 2015 Fellow of the American Association for the Advancement of Science (AAAS), the world’s largest general scientific society. 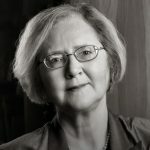 Emerson earned the recognition for her distinguished contributions to the understanding of the mechanisms by which genes are transcriptionally regulated and how these processes can malfunction to cause disease. She studies how different genes are turned on and off through the course of cancer—from the time cells become precancerous until the time they develop into a mature cancer and spread to new organs. 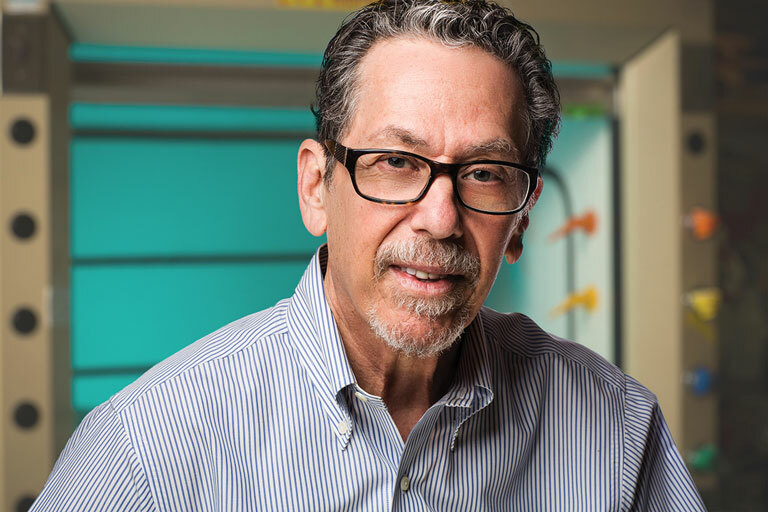 The Salk Institute has named Reuben Shaw as the new director of its National Cancer Institute-designated Cancer Center. 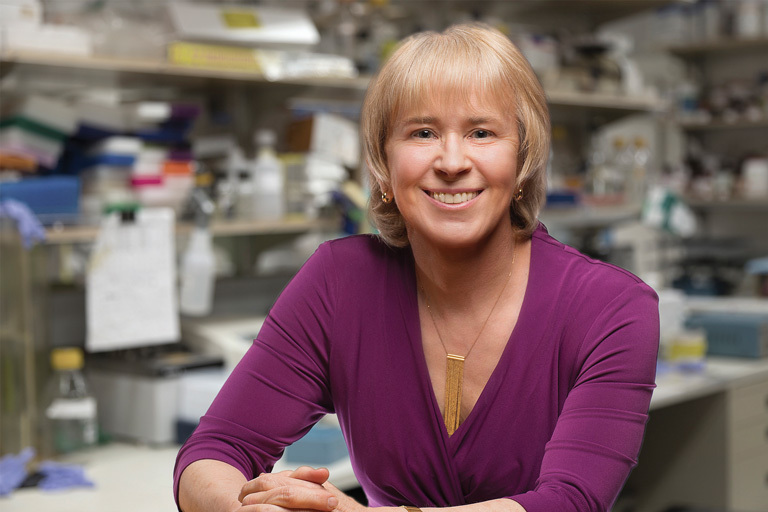 Shaw is a member of the Molecular and Cell Biology Laboratory and holder of the William R. Brody Chair. The Salk Cancer Center was established in 1970 to uncover the fundamental aspects of cancer biology and is just one of seven NCI designated Basic Research Cancer Centers in the country. 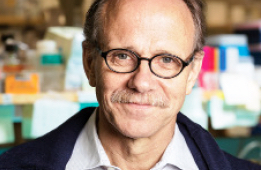 Shaw succeeds Tony Hunter, who led the center for the past eight years and made the seminal discovery of a new type of enzyme called tyrosine kinases, which are altered in many cancers and targeted by a number of cancer drugs. Shaw’s research focuses on cancer metabolism: how metabolic pathways are altered in cancer and play a role in the origins and progression of the disease. While investigating one of the most commonly mutated genes in lung cancer, Shaw discovered an energy-sensing pathway that shuts down cell growth and reprograms metabolism when nutrients are scarce. This energy-sensing pathway had been previously studied as the target of the most widely prescribed type 2 diabetes medication worldwide (metformin), suggesting an unexpected and direct link between metabolic pathways and cancer. 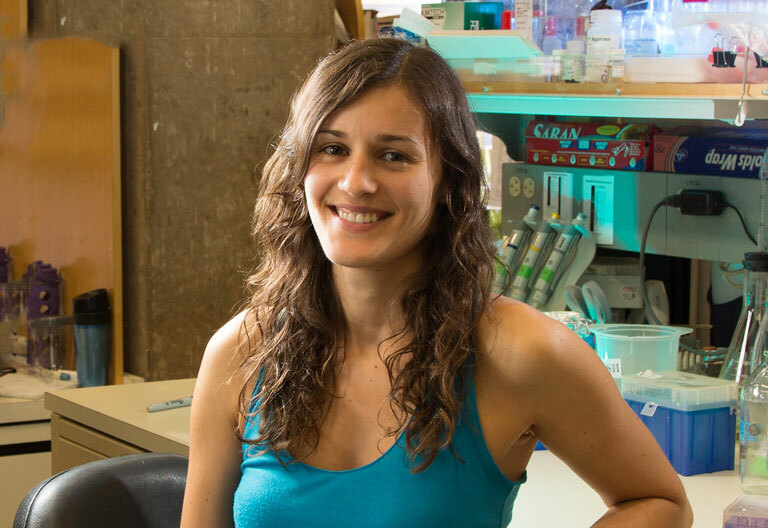 Corina Antal, a Salk research associate in Ronald Evans’ lab, has garnered attention for her leading work on proteins that suppress tumor growth. The 29-year-old landed a spot on Forbes’ 2016 “30 under 30” list that is comprised of “bright entrepreneurs, breakout talents and change agents” in 20 sectors. Antal was also named a Damon Runyon Fellow in November 2015 by the Damon Runyon Cancer Research Foundation for her efforts to increase the efficacy of pancreatic cancer therapies. 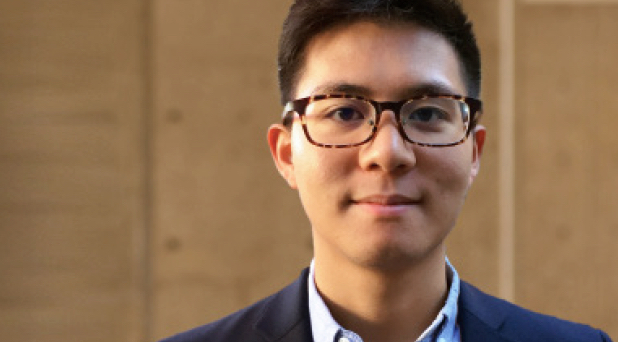 Helmsley-Salk Fellows Dmitry Lyumkis and Patrick Hsu are among 16 scientists nationwide to receive the National Institutes of Health (NIH) Director’s Early Independence Award. The award supports junior scientists in their efforts to pursue innovative approaches to major contemporary challenges in biomedical research. 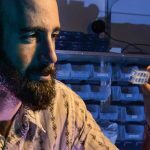 Lyumkis will receive $1.25 million in direct funding over five years and has made groundbreaking innovations in biological imaging using a cutting-edge technology called single-particle cryo-electron microscopy (cryoEM). CryoEM enables the visualization of large proteins and protein complexes under near-native conditions, allowing scientists to build three-dimensional models of the imaged objects. Hsu will receive $1 million in direct funding over the next four years to conduct his research. Hsu has played a key role in developing the CRISPR-Cas9 genome engineering technologies for efficient and precise application in human cells. Genome editing enables rapid manipulation of the genetic building blocks and architecture of biological systems, breakthroughs that are transforming biomedical research and gene therapy. 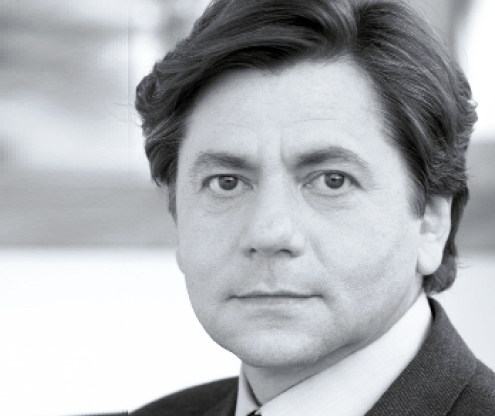 Reinhard is the managing director of the Nomis Foundation, which promotes and funds highly innovative basic research in the natural sciences, social sciences and the humanities. Prior to Nomis, Reinhard held several senior executive positions at Baxter International in Chicago. 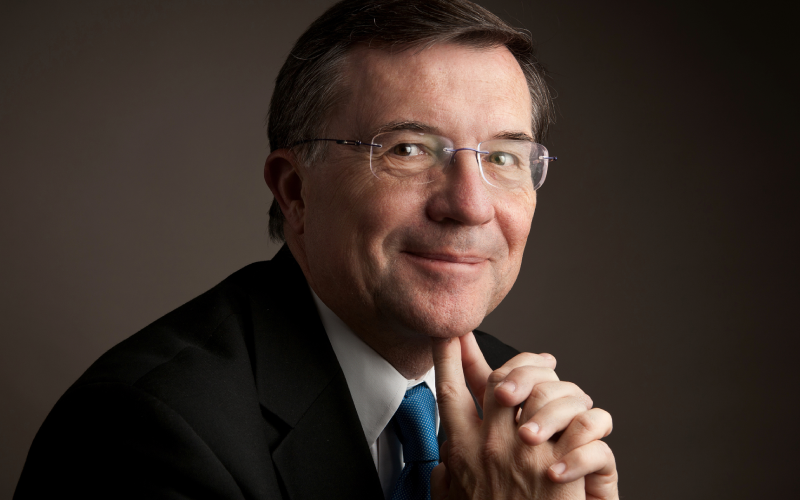 Known as an innovative global thought leader, Reinhard brings a wealth of business acumen to the Institute. Tang is a local philanthropist with a PhD in pharmacology and holds patents related to biology, genetics and neurology. She has been a strong supporter of Salk for the past 10 years and most recently became a member of the Salk Institute Council. 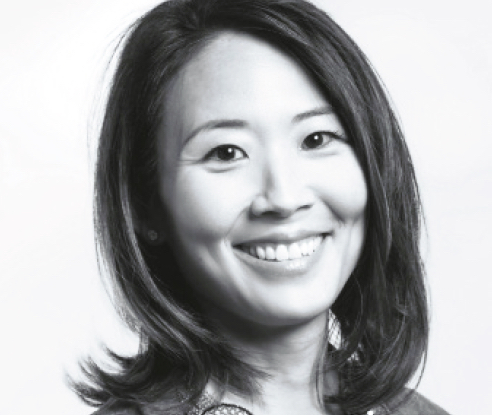 For the past six years, Tang served on the board of directors for Voices for Children. 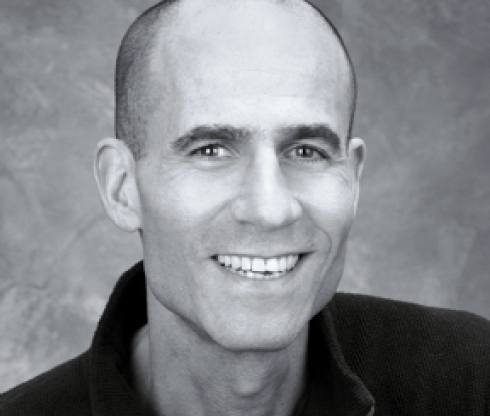 Rosen is a chemist and co-founder and CEO of South San Francisco-based Arcus Biosciences, a drug discovery company focused on the treatment of cancer by blocking tumor induced immunosuppression. Prior to founding Arcus, he was cofounder and CEO of Flexus Biosciences, acquired by Bristol-Myers Squibb in February 2015. 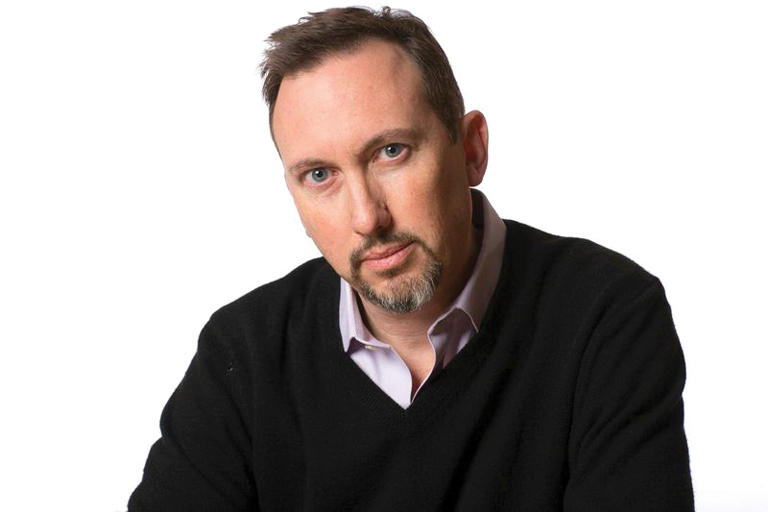 He is also the former vice president of Therapeutic Discovery at Amgen and site head for Amgen South San Francisco. Congratulations to three Salk faculty named Highly Cited Researchers in 2015 by Thomson Reuters: Joanne Chory, Joseph Ecker and Rusty Gage. The report identifies the world’s most influential scientific researchers across 21 fields. About 3,000 researchers earned the distinction by writing the greatest number of reports officially designated as highly cited papers, which rank among the top 1 percent most cited for their subject field and year of publication. Read more at http://highlycited.com.